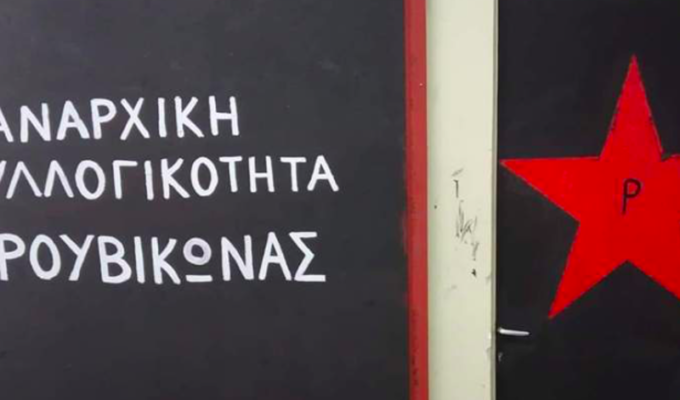 A group of some 70 anarchists of the anti-establishment group Rouvikonas stormed into the Council of State headquarters in downtown Athens on Monday afternoon causing damages to the entrance and the façade of the building before making off to the district of Exarcheia. 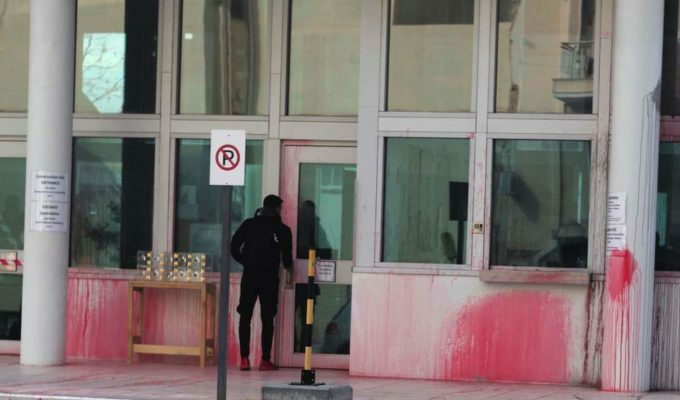 The anarchists smashed windows, threw black paint and destroyed the metal detector machine and other items in the building’s entrance and lobby, with the sole police officer on duty remaining seated during the minute-long attack. Police reinforcements arrived only after the perpetrators fled the scene. 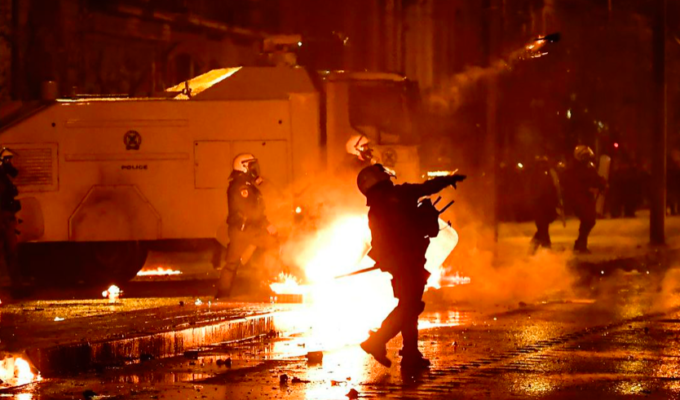 An edited video was published early on Tuesday, along with Rouvikonas two other anarchist groups -Anarchist Collective of Nea Filadelphia and the Free Initiative of Thessaloniki- who claim responsibility for the raid against Greece’s highest administrative court, saying it was carried out due to the court’s decision to allow fresh pension cuts. 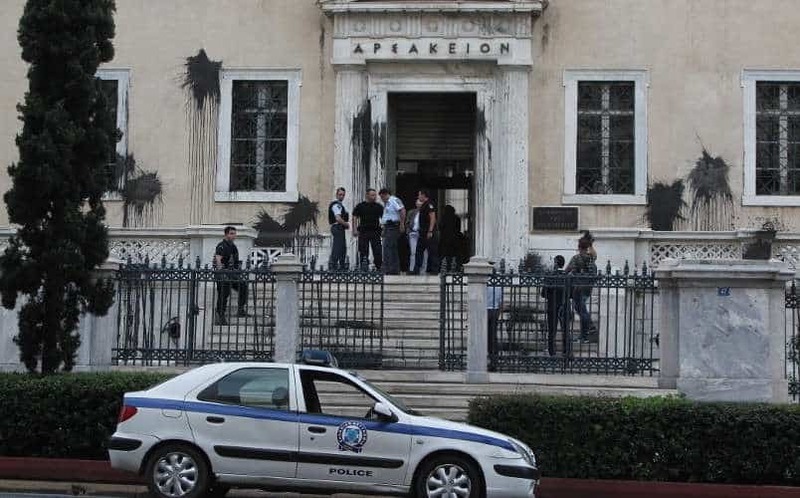 Since summer 2015 the anti-establishment group Rouvikonas has organised flash raids targeting notary offices, state offices, financial agencies, embassies, media and other businesses, fueling up a fierce debate between the leftist SYRIZA-led coalition government and the opposition. 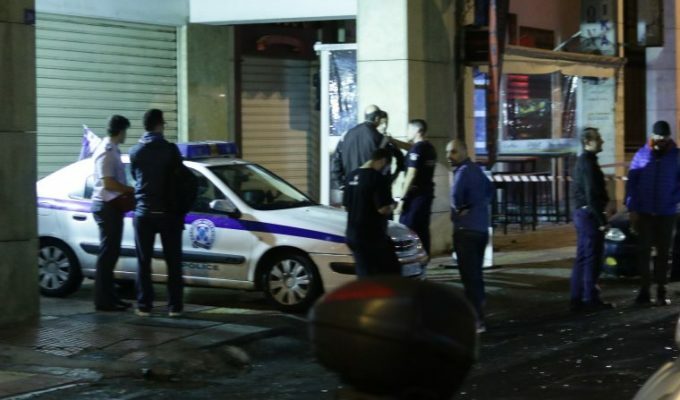 In an interview following the latest attack, the president of the association of Greek Police special guards Vassilis Doumas said that Rouvikonas’s activities are an “embarrassment to the state and the force”. 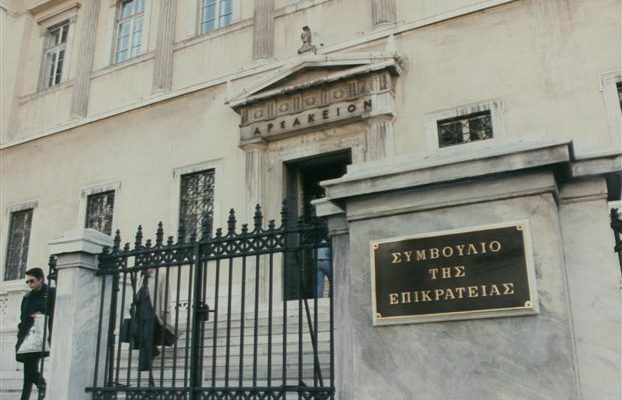 Main opposition New Democracy accused the government and specifically the Minister of Civil Protection Nikos Toskas for not taking action against the group. “The judges never open a dialogue with people who take violent means to bend the thought and influence our judgment. 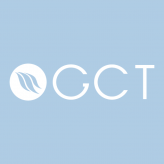 The only thing they achieve with acts such as the one carried out yesterday is to pass on the burden to the people whose interest they are supposed to serve, with repairing the damage. The administration of justice requires sobriety, calmness and civil dialogue, with the exchange of arguments and respect for the opposite opinion”, a statement issued by the Council of State officials reads. On his behalf, the Minister of Justice Stavros Kontonis said that “attacks and undermining actions such as the one against the Council of State or against notaries are acts against democratic institutions”. 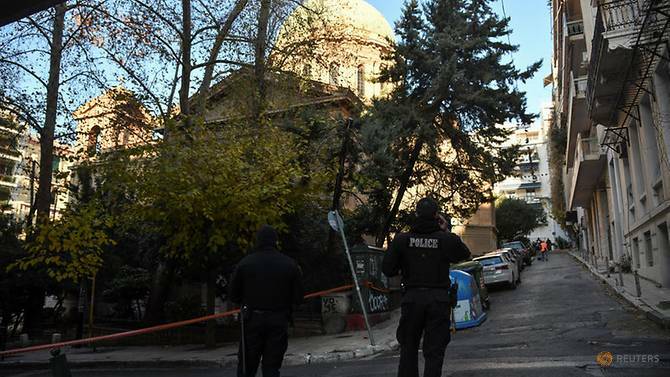 Condemning the raid, Kontonis added that “the cowardly practices of violence are unacceptable and condemnable, create a climate of fear to the citizens and become the best preachers of the far-right propaganda”. “The public and judicial officials will not be defeated by these behaviors, continuing to perform their duties honestly”, he concluded.